Recently, Myra revamped their facial wash line and introduces two new line of facial cleansers that will help you combat those common skin woes. 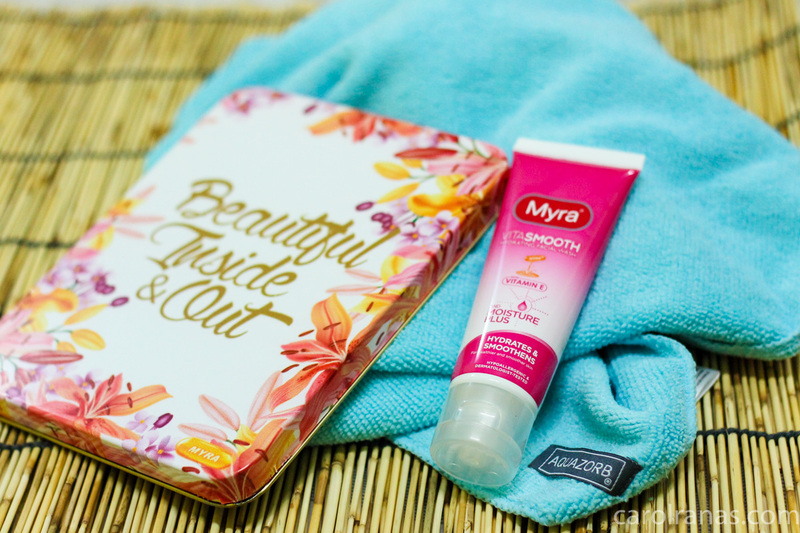 Apart from making sure your skin is clean and clear from dirt, the Myra® VitaSmooth Moisturizing Facial Wash. It has the Moisture Plus formula to ensure you retain and seal your skin's natural moisture, keeping it hydrated and supple. And with prolonged use, you can see that improvement to your skin's elasticity, thanks to its French Spring Sea Water and Aloe Vera extract. You'll have a smooth and younger looking skin that glows. For those who want to achieve that white and flawless skin, just like Kylie Padilla, you can try the Myra® VitaWhite Whitening Facial Wash. It has Biowhite Complex which is derived from plant extracts, that gently whitens skin. Not only that, it also has Niacinamide that evens out skin tone by reducing red blotches to make skin more radiant. Myra's new line of facial wash are effective, you'll see the effect as early as 1 week of use. 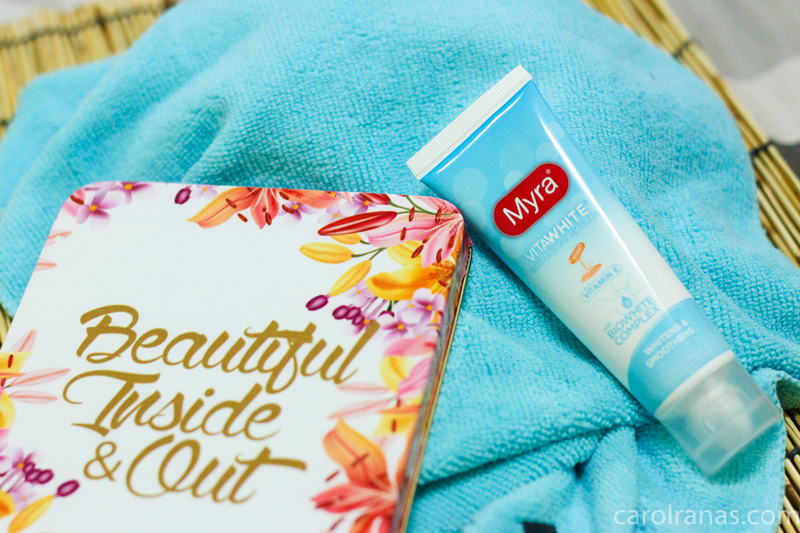 You no longer have to shed a lot of money just to maintain that smooth and youthful glow, with Myra, you can be sure to achieve that skin you wanted with just a fraction of a price. There's no longer an excuse to maintain that inner beauty and glow. Myra® VitaWhite Whitening Facial Wash and Myra® VitaSmooth Moisturizing Facial Wash is available in leading supermarkets and beauty stores for as low as Php70 and Php75 respectively.